Our user-generated mapping of ocean & shoreline plastic pollution hotspots is complete with mitigation details, checklists and photos. We initiate hotspot cleanup expeditions using our interactive map tool, mobilizing local organizational cleaning efforts internationally. We recycle much of the ocean plastic waste we collect into a usable fuel with our exciting custom plastic to fuel conversion machine. Working in partnership with LUSH, and other companies, the ocean marine debris we collect is being transformed into packaging, art and other consumer and industrial products. We provide a user-interactive online directory map enabling users to list and locate ocean related organizations worldwide. Our foundation offers educational resources on oceanic plastic management and mitigation strategies to communities and groups. Let's work together and make a greater impact! Get an overview of our strategy and what we do, by watching these short videos. 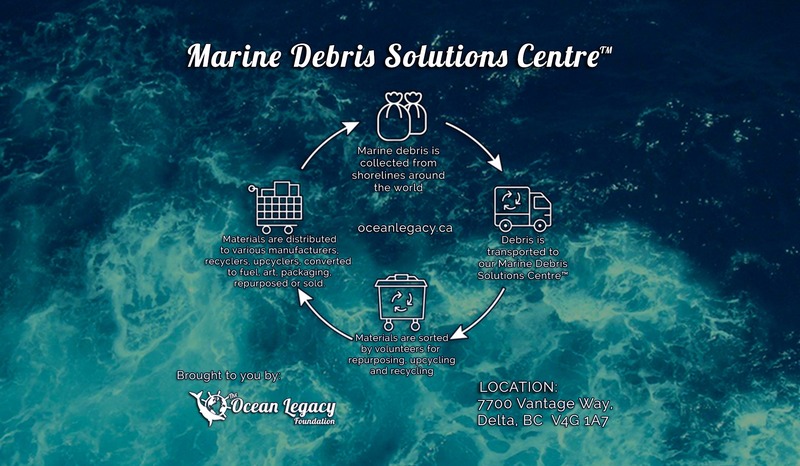 There are several ways you can help us to mitigate ocean plastic pollution.